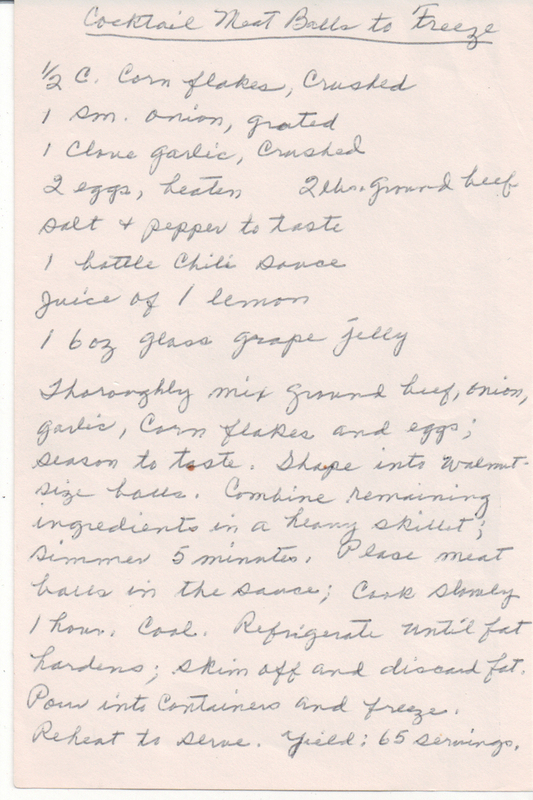 This recipe of my grandma’s for Cocktail Meat Balls can be used any time of year, but I associate them with winter-time parties, especially around Christmas, New Year’s and the Superbowl. I need to figure out a way to make them without eggs (due to an allergy), because I love these things. She claims this recipe makes 65 servings. That’s not 65 Missy-size servings, I can tell you. 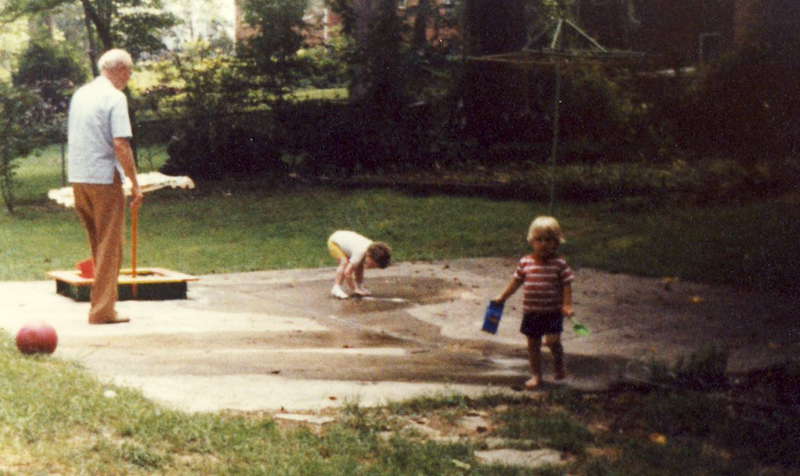 Thanks to my Aunt Dorrie for letting me scan this. 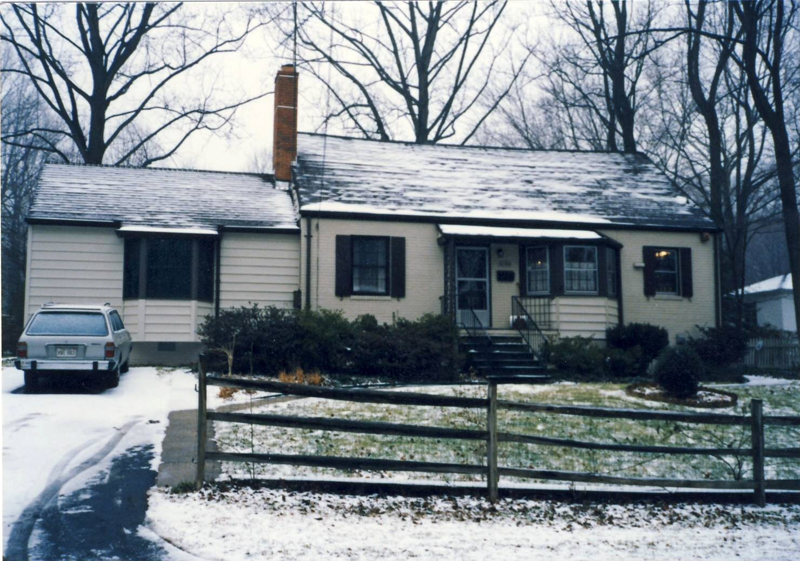 The Advent Calendar of Christmas Memories (ACCM) allows you to share your family’s holiday history 24 different ways during 24 days in December! Learn more at http://adventcalendar.geneabloggers.com. The National Archives has a really neat initiative launching soon and it will involve more than just an exhibit — it will include a restaurant too! “What’s Cooking, Uncle Sam” will open in conjunction with America Eats Tavern in D.C. The former will feature original records about food. The latter will produce dishes using native ingredients and historical recipes. How neat! Read more at the NARA blog. Also, listen to the chef behind America Eats Tavern on D.C.’s NPR station. Tagged food, History, NARA, Washington D.C. This post is part of the Fearless Females series for the month of March, Women’s History Month. Thanks to Lisa Alzo for putting together this list! As I type this, the sauce described in this post is bubbling on my stove. My absolute favorite meal growing up was my mom’s spaghetti sauce. 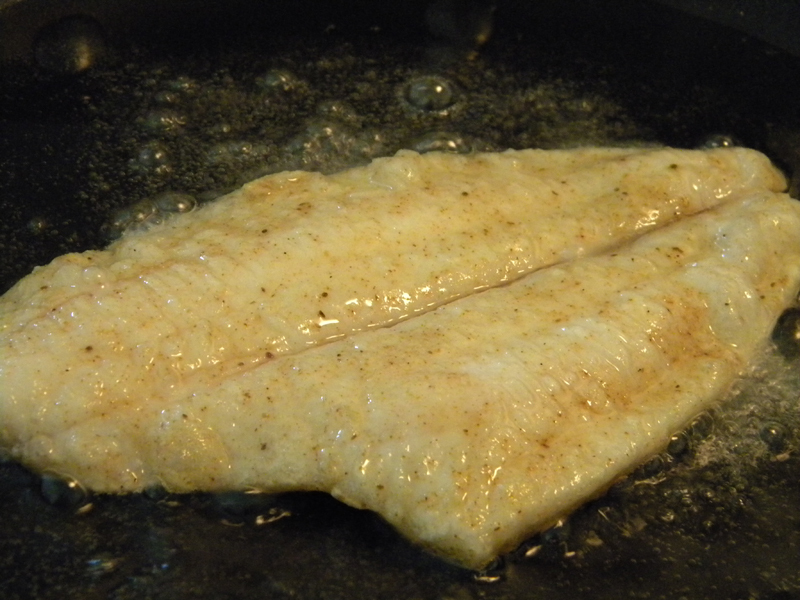 I loved coming home from school to the familiar smell of it simmering on the stove. It doesn’t taste like any other sauce I’ve ever had. Including my own attempts to make it. 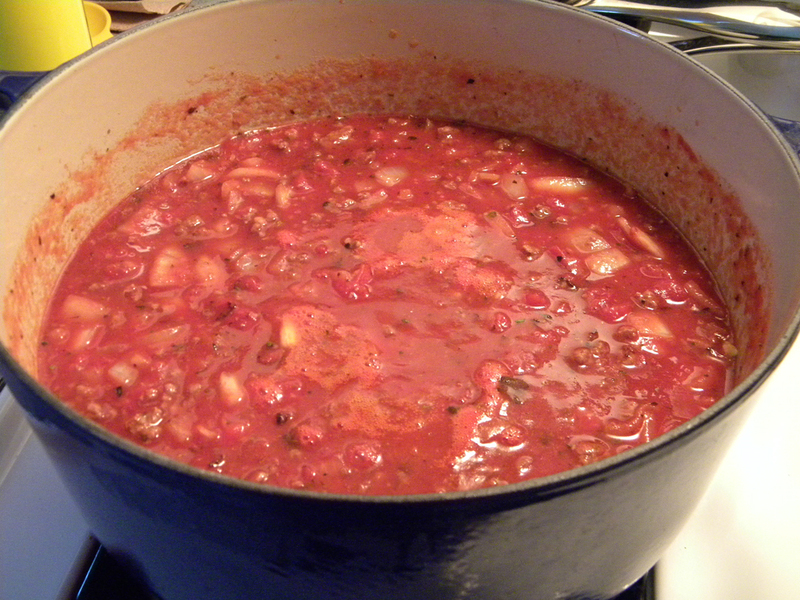 Lest any of my relatives think I’m blasphemous for posting mom’s spaghetti sauce recipe on the Web, never fear. I’m not. Because I don’t have it. Oh, I have a recipe, but it’s not the real deal. 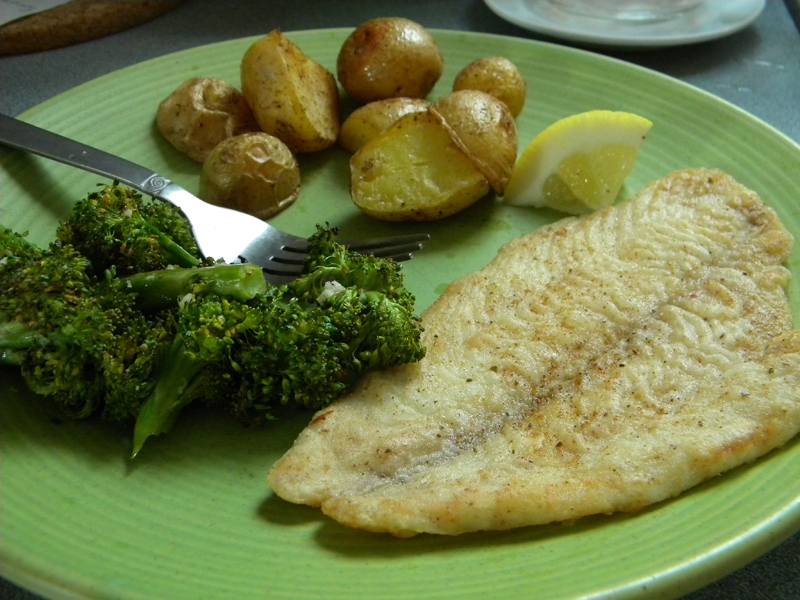 What I do have is a recipe that mom dictated to me about eight years ago. My mom was dying of cancer and as I spent time with her during those last couple of months, I asked her to tell me how she made some of my favorite dishes. She struggled with this one. 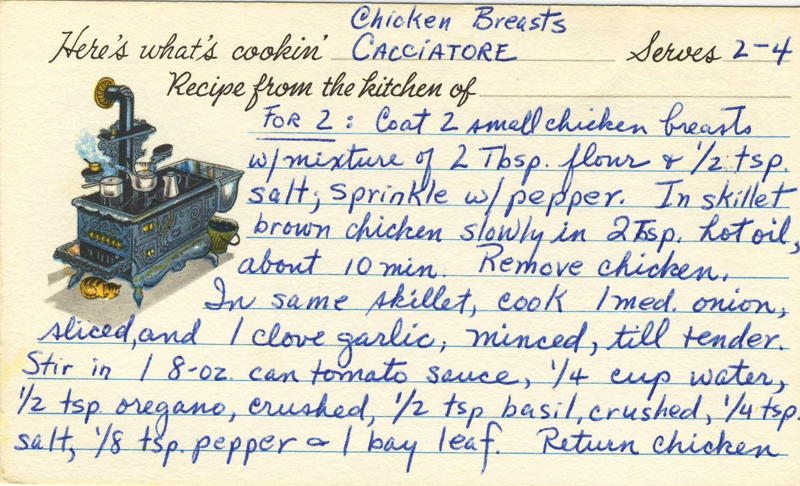 She never made it from a recipe herself and she almost never measured, so she had to guess as to whether she used a tablespoon vs. a teaspoon of this or that. 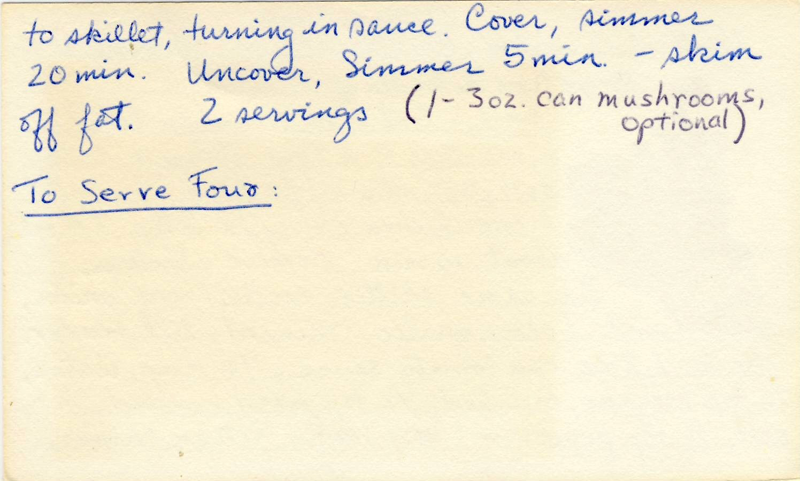 At a different time, she dictated a recipe for the same dish to my sister, but there were differences. 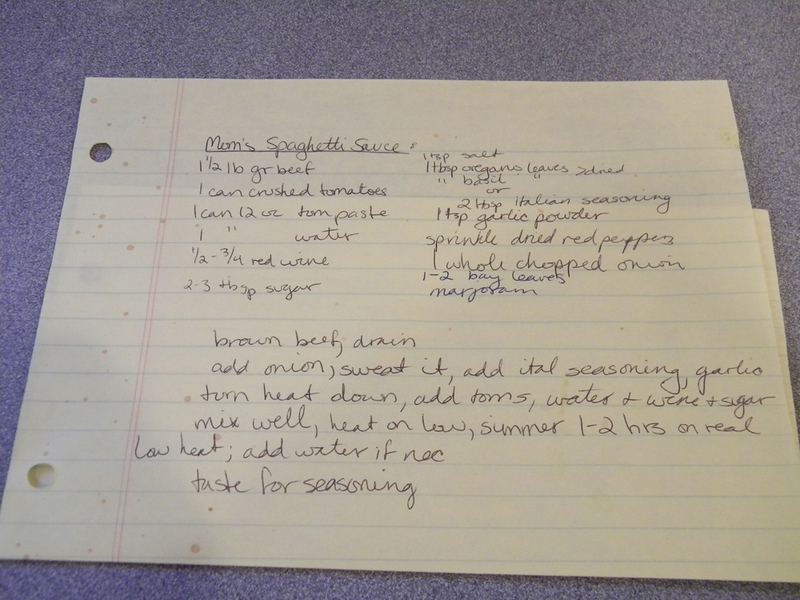 In the photo I’ve taken of my version of the recipe, which is much splattered with tomato sauce, you can see some ingredients written in different ink from the rest. These I added when my sister and I compared notes after I complained that I just couldn’t get the recipe right. 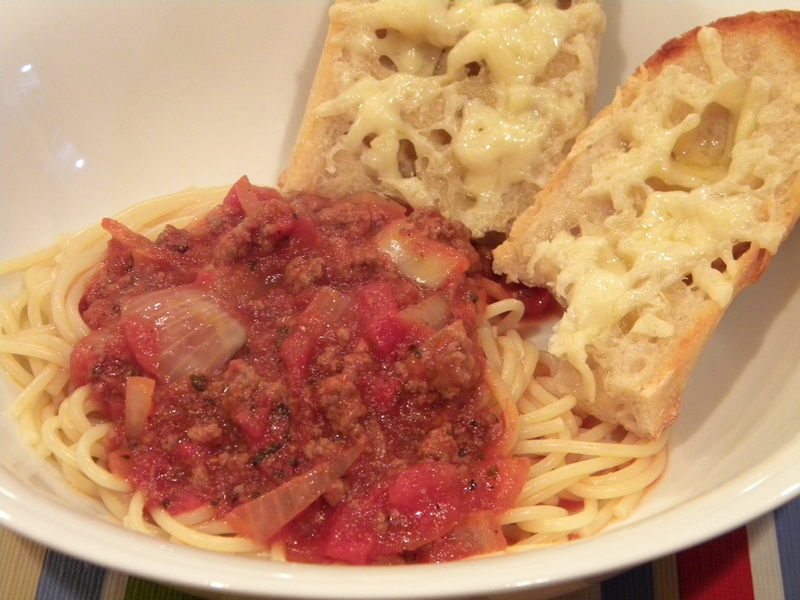 In the years since, I’ve come close to recreating the spaghetti sauce of my childhood. What’s simmering on my stove now smells like what I remember. But it won’t be the same. I’ll never be able to adjust the recipe for what’s missing. Everyone exclaimed when I opened it, of course, because our grandma was Grandma Wild. Just not the Grandma Wild pictured on the box above. Alas, my Wilds weren’t British at all. 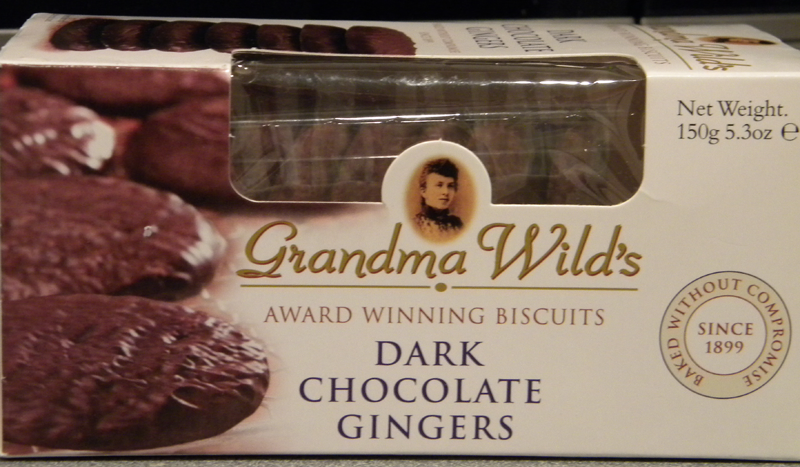 They were German, so it would be pronounced “Vild” and their photos would be on boxes of lebkuchen instead. Actually, the cookies above were very similar to lebkuchen, so maybe all these Wilds are related after all! On another note, I really hope the title of this post doesn’t bring out the Twitter spammers. In a similar vein, I predict a whole new contingent of web traffic may be visiting shortly.